History - Storm Release users are famous among Kumogakure. They are among the most common clan there, and they are renowned across the world for their pinpoint, high-power attacks. By combining Water and Lightning, they can form laser-like beams, directing them to attack and defend swiftly. The might of Ranton is one of the reasons Kumogakure was regarded as one of the strongest hidden villages. Description - The user fires a sphere-like blast of ranton chakra at the enemy. Description - The user focuses energy into their hand before firing a wide beam towards the enemy. If the user is sufficiently skilled at Chakra Control, they can direct and move the beam faster and at sharper angles. Description - The user fires off Laser Bolts in rapid succession. Requires Laser Bolt. Description - The user charges a large concentration of ranton chakra into their hands, then fires it upwards. After a short delay, the user brings their hands down, raining lasers down upon the enemy in a wide area. Description - Creating bright beams, the user spins them around themself rapidly. This creates a powerful form of defense, immolating most projectiles. 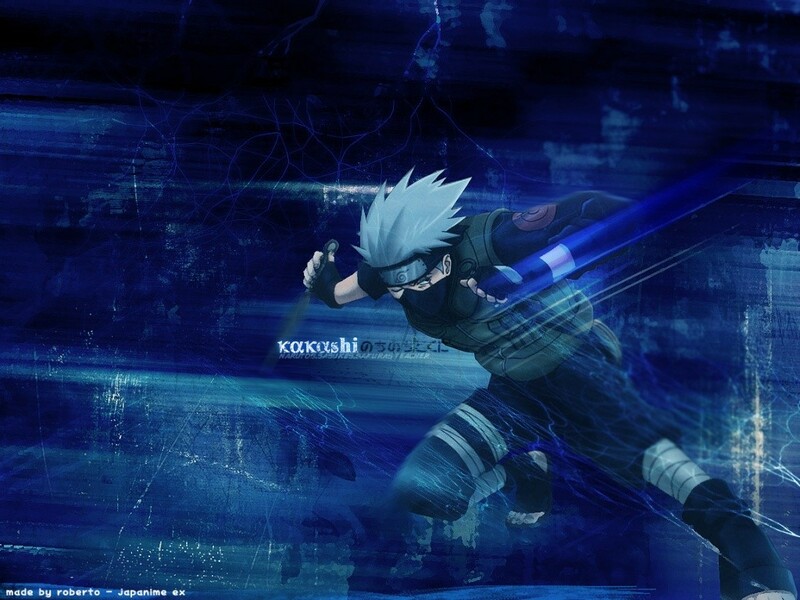 While doing this, the user cannot use other jutsu, but they can shield others with it. Description - The user creates several bright beams and shoots them at the enemy. A halo of bright energy spreads from the user's hands as this technique is activated. The beams are able to alter their direction after being shot, making it possible to strike multiple enemies with pinpoint accuracy, even bypassing hostages held in close proximity. The user can increase the number of missiles to a great amount to pin down an enemy. Description - The user uses Storm Release to generate a thick ring of pulsating energy around them, creating an offensive and defensive ward. They can then uses this energy to fire powerful lasers at his enemies, and as an electrified perimeter; effectively preventing their enemies from getting close. That one was copied from the wiki, from where Hiruko ruined ranton. Fixed now. Well then I remade it as a custom, then, un? Sure, move it down. Laser Rain or Laser Circus are good enough in place of it anyway. Inspiration has struck, so enjoy your jutsu that thankfully your preexisting char couldn't have upon creation. Description - A fairly new technique for the clan, this technique was designed by a former Raikage to mimic the Tailed Beast Ball. Gathering ranton energy and forming a dense sphere, the user compresses and expels it in a large beam-like effect. The attack comes nowhere near the devastation of a tailed beast ball, but it is still vastly powerful. As a bonus, have some added kumoness. Description - The user draws out a blade-like form of ranton energy and uses it to fight. Because of the nature of ranton chakra, the blade is easily manipulated and contorted into various shapes. Description - The user uses Seishou Ken to attack at a distance, flinging the blade and fighting at long-range. The blade is easier controlled by making fencing motions on the spot, but sufficient chakra control can allow one to fight without motion - even though motion will enhance the speed. Requires Seishou Ken. Description - The user creates multiple Energy Swords and fights using them. Most people can only create 2 or 3, and even the most powerful ninja rarely exceed 4. This jutsu can be combined with Stance of God. Requires Seishou Ken. Description - Taking ranton nintaijutsu to the ultimate level, the user draws out numerous Energy Swords all over their body, and fights with them at close range. They can maintain one or two at long range using Stance of God, but it is very difficult and they will usually have to let a few chaotic wings dissipate. those would be nin, not nin+tai. the actual jutsus deal with creating chakra blades, which would be ninjutsu. even the stance of god, which is a 'fighting style' has the user controlling the blades from afar via their chakra, which would be ninjutsu. obviously having skill in taijutsu would probably make it more effective, but it wouldn't be required to learn them. I was kind of applying the logic of "puppets=tai" in reverse. They can be just nin, I just figured more nintaijutsu would be good 'cus it's like the thing about Kumo. I meant, like, having an S-rank puppet or whatever. In any case, yeah, probably just nin.